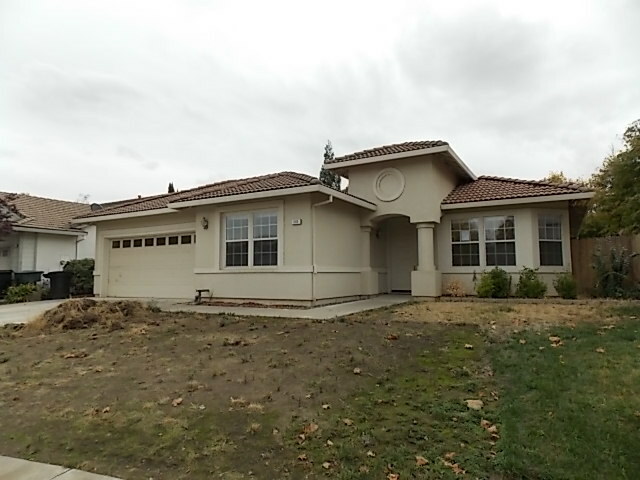 Roseville HUD Home! 3BD/2BA single story located in cul-de-sac! Formal living room. Family room includes wood burning fireplace. Large laundry/craft room located off kitchen. Garage features workshop! Convenient to schools, parks, shopping, and dining! HUD Home. Sold As Is.